Last year, we held the first annual Deadspin Awards, a bad awards show celebrating the worst (and a few of the best) things in sports. The show featured us packing far too many people into a small and poorly air-conditioned venue, and exactly one celebrity cameo. 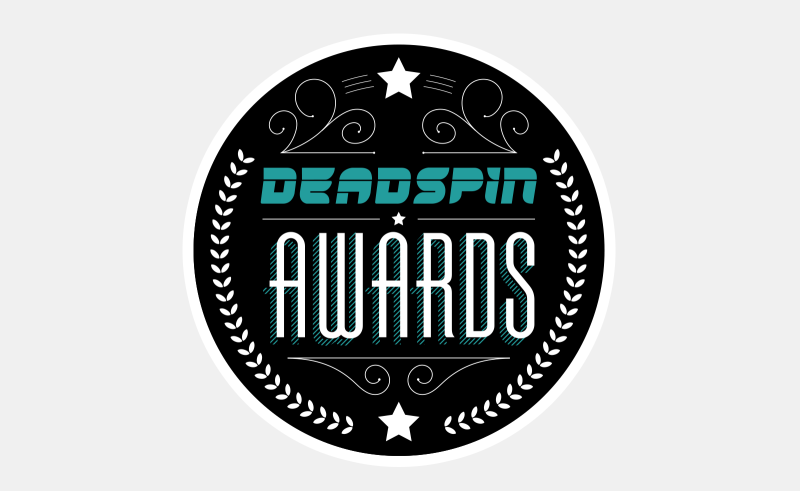 This year, we are happy to announce that the second annual Deadspin Awards will be held in a large, well-ventilated place and feature at least two celebrity cameos. To make things even better, you can come! The show will be at 7 p.m. on November 28 at Irving Plaza in New York City. 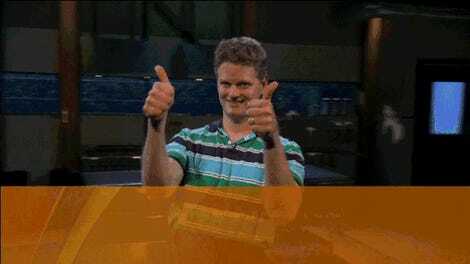 If you want to come, all you have to do is click the link right here and buy a ticket for $12. That will get you into the show where you will enjoy all the free food and free drinks you can stomach and the pleasure of watching the Deadspin staff humiliate themselves on stage. We can’t wait to see you.